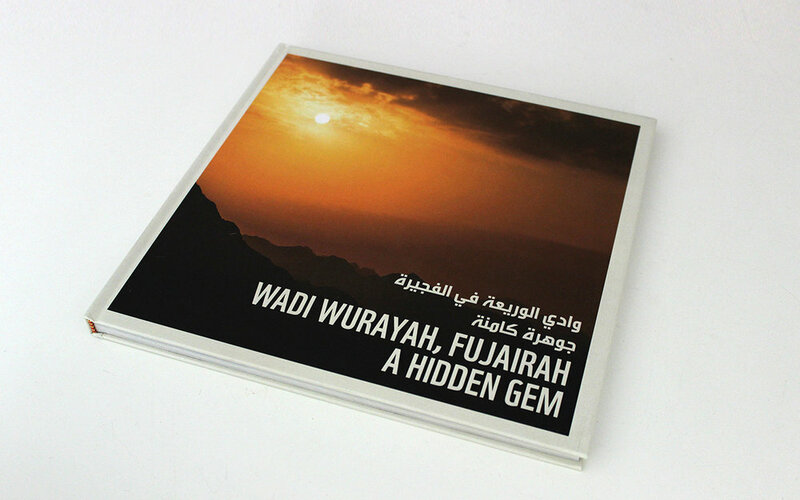 coffee table book about the unique wadi wurayah national park. photography by wouter kingma. 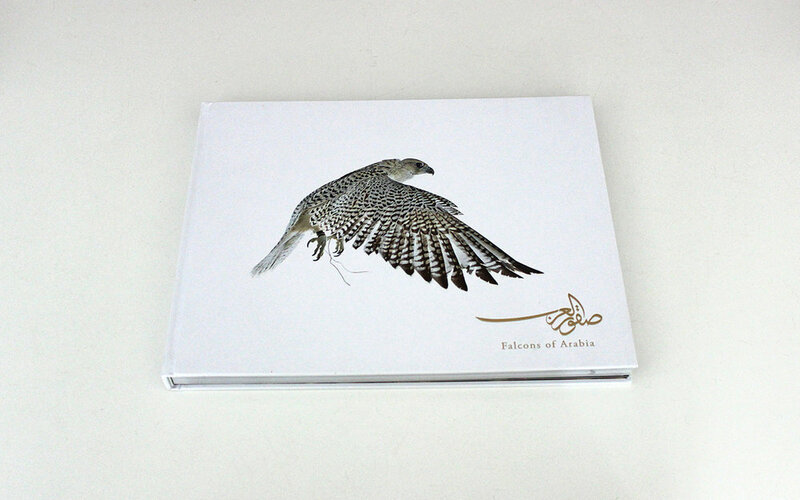 high end coffee table book about the essence and cultural importance of the art of falconry. photography by wouter kingma. 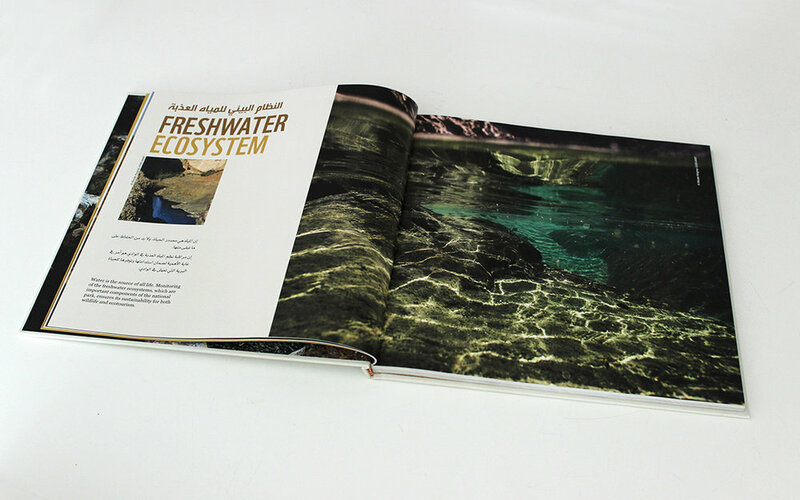 premium coffee table book about 8 years of achievements of the united arab emirates. photography by wouter kingma. luxury catalogue for jewellery, watches, accessories and couture brands.